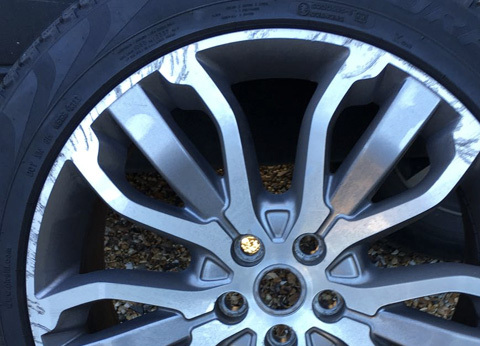 We are pleased to now be able to offer sand blasting and acid dipping for wheels that are badly corroded. 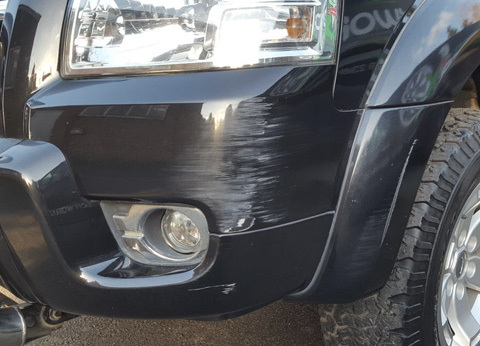 We are also able to carry out larger repairs at our work shop facility in High Wycombe. 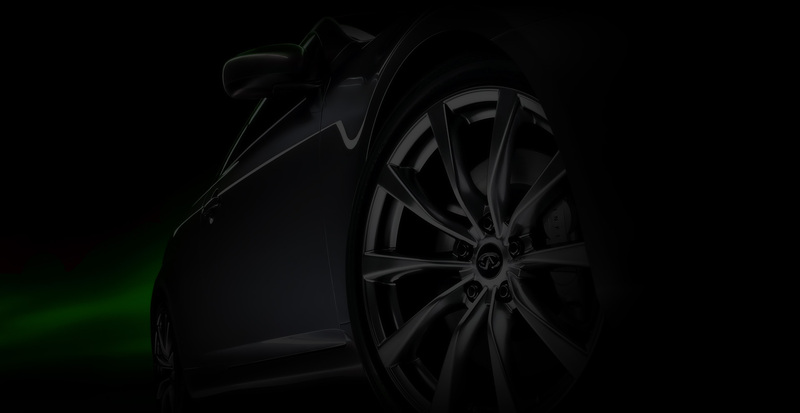 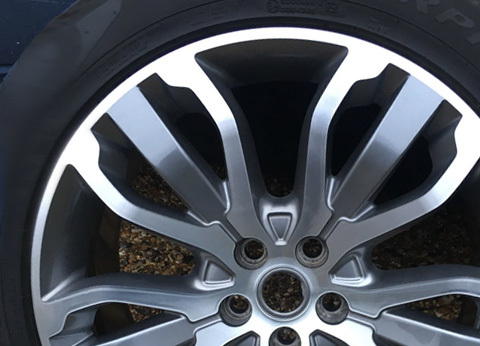 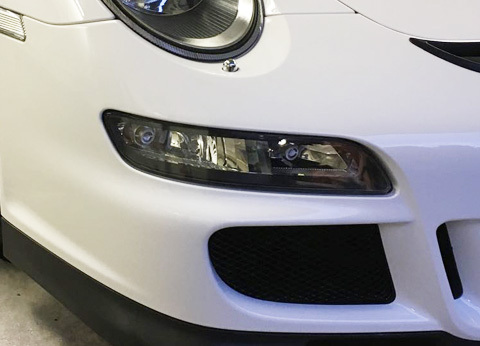 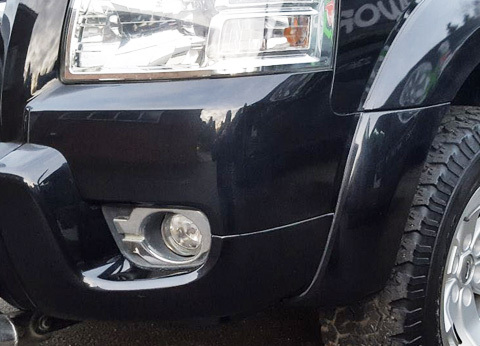 We can carry out repairs to almost any kind of wheel in any size/colour/finish. 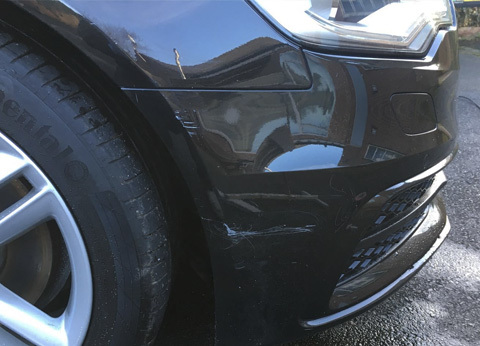 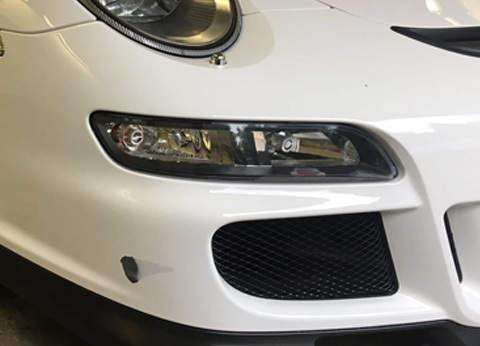 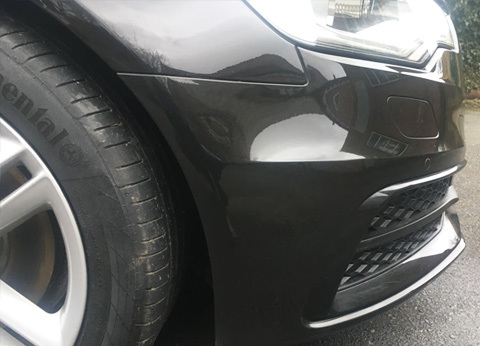 We can quickly and easily provide a quote if you send us images of your damage by email or phone.